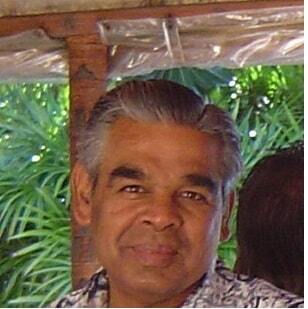 Malli has over 25 years experience in creative writing and has been a contributor to Indian Link for over 10 years. He is also an accredited cricket umpire for Cricket Australia. 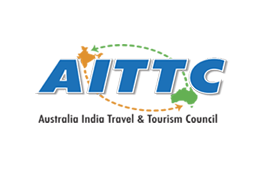 Australia India Travel & Tourism Council (AITTC) is focused on promoting and re-branding travel and tourism ties between Australia and India. 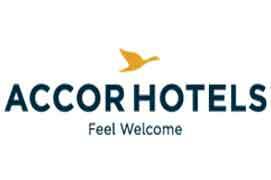 Very recently, Managing Director of Tourism Australia Andrew McEvoy suggested that, “the key to unlocking India’s long term potential is improved air access and capacity. Direct flights to Australia are critical to securing a share of the 50 million Indian nationals who are expected to travel overseas by 2020.” In relation to this, Madhu Dubey, Director, India Tourism was invited to present new perspectives via a colourful audio-visual presentation which focused on Festivals of India to a select audience on August 7 at the Grace Hotel in Sydney. The event was attended by over 50 officials from NSW Travel Agents and Tour Operators and specially invited dignitaries. Also present was David Elliott, Member for Baulkham Hills; Arun Kumar Goel, Indian Consul General, Sydney; Prof Richard Allen, Head of Transplant Australia; Ian Cameron, co-Chairman of AITTC; and officials from India Tourism Department. 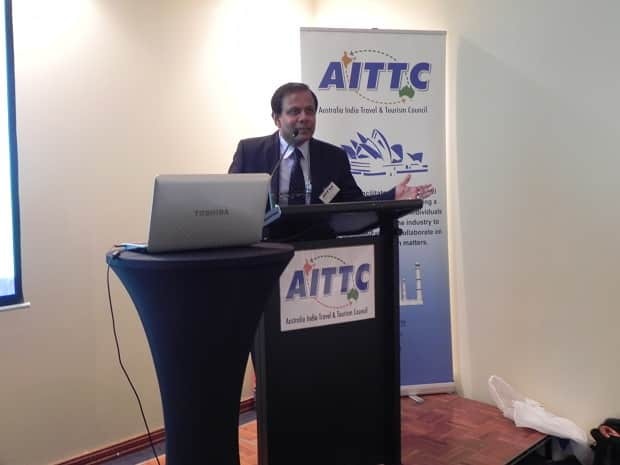 Sandip Hor, Chairman of AITTC kicked off the proceedings by emphasising the progress made by the organisation and introduced the new Executive Committee comprised of travel and tourism professionals in Australia. AITTC has the advantage of reciprocity from important travel and tourism organisations from India. He pointed out that amongst the top 50 world-renowned festivals, 7 or 8 Indian festivals figure prominently. “This is in additional to the widely known tourist attractions, such as the Taj Mahal, the snow clad peaks of Kashmir, the charms of forts and palaces in Rajasthan and the backwaters of Kerala,” he stated. Hor highlighted a most significant development, Air India recommenced daily flights from Delhi to Sydney and Melbourne by the end of August. Hor then invited Elliott to address the audience. Elliott said that he felt privileged to be associated with the AITTC as he has a substantial population of Indian diaspora in his constituency. “I have experienced excellent Indian hospitality on my visits to India,” he said, emphasising that he continued to encourage stronger links with India to his Liberal/National party governing New South Wales. Madhu Dubey held the audience spellbound by her presentation on Festivals of India. The country celebrates over 1000 festivals all round the year, which are categorised as national, religious, harvest related, social, tourism related and local festivals. She spoke briefly about the importance of Independence Day, Republic Day, Diwali, Dussehra and Ganesh Chathurthi which are celebrated nationwide, and bring millions of people together. Dubey underlined the role of various religions in the Indian secular environment and festivals such as Kumbh Mela, Durga Pooja, Eid, Buddha Poornima, Krishna Janmashtami, Gurupurab and Christmas that have a huge following. India being predominantly agricultural, also celebrates harvest related festivals like Baisakhi, Lohri, Onam, Pongal and Bihu. She described the happy auguries provided by celebrating Holi, Makar Sankranti, Raksha Bandhan, Bhai Dooj and Karva Chauth which serve to strengthen community, family and marital bonds. Dubey brought out the fanfare associated with the kite festival, the mango festival, the Suraj Kund festival, the Pushkar camel fair, the Jallikattu and boat races of Kerala. Her presentation raised repeated and enthusiastic applause. Arun Kumar Goel then spoke about multinationals like Sony Corporation who are interested in sponsoring some Indian festivals. He also spoke of the importance of the Goa carnival and the bullock-cart races in Punjab which may be regional, but created considerable interest. He spoke of kabaddi as the sport which India introduced to the Asian and Commonwealth Games, and the unique role of India in introducing polo and chess to the world. He concluded by looking forward to the Pravasi Bharatiya Diwas conference to be held in Australia in November 2013.